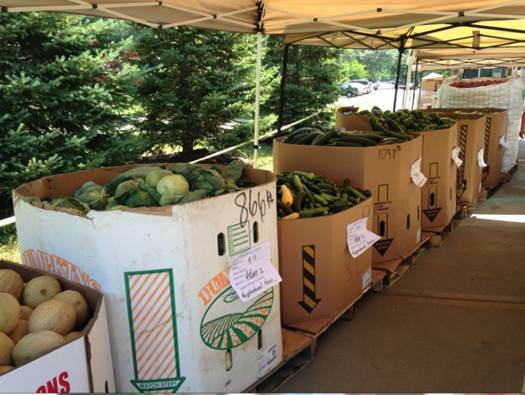 For the one in 10 Minnesotans struggling with hunger, fresh produce is often out of reach whether due to cost or other access barriers. At the same time, millions of pounds of food from grocery store shelves across the state go unused each year. Second Harvest Heartland’s Food Rescue program offers an innovative solution: Partner with local retail grocers to divert food being removed from store shelves to help feed hungry people. 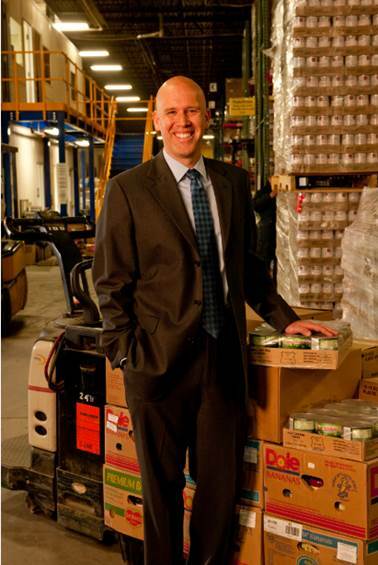 Rob Zeaske, Second Harvest Heartland’s Chief Executive Officer, says the Retail Food Rescue program is the food bank’s fastest-growing food program. Last year, participating stores donated 32.5 million pounds of food, which in turn was distributed to Second Harvest Heartland’s agency partners. “In many cases, our organization has facilitated direct connections between local food shelves and grocery retailers. As a result, more than half of the food we receive today is collected by one of our local agency partners. Thanks to the generosity of our retail partners, and the hardworking efforts of our staff and agency partners, we have been successful in quickly connecting clients to huge quantities of fresh food,” Rob said. The program is about sourcing and connecting wholesome food to those who need it, but it’s also about getting fresh produce into the emergency food system to improve nutritious food options for those struggling with hunger.